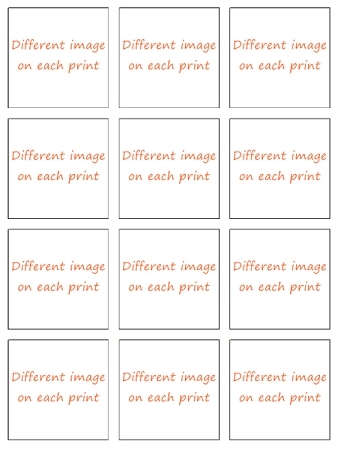 Size of prints ( see below for quantity per size) 1.5" 2" 2.5" 3" 3.3" 4"
I’ll print each image as large as possible on the size selected. Images will never be stretched or distorted to fit the area. For the rectangle images, the sizes above indicate the measurement your image will be on the longest side. Once you have placed the order you will receive an automated confirmation email, please reply to this email with the images you require.